The raging fires in Indonesia has caused the destruction many flora and fauna in the affected regions. 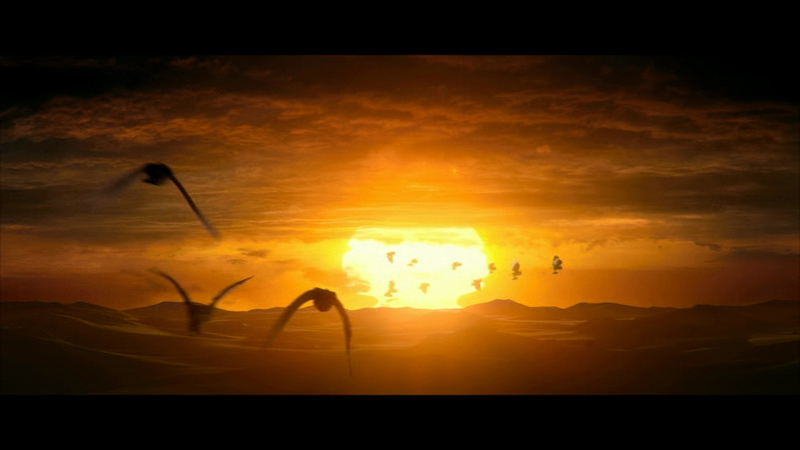 Those whom can escape have done so by flying away or scurrying off away from the hotspots. 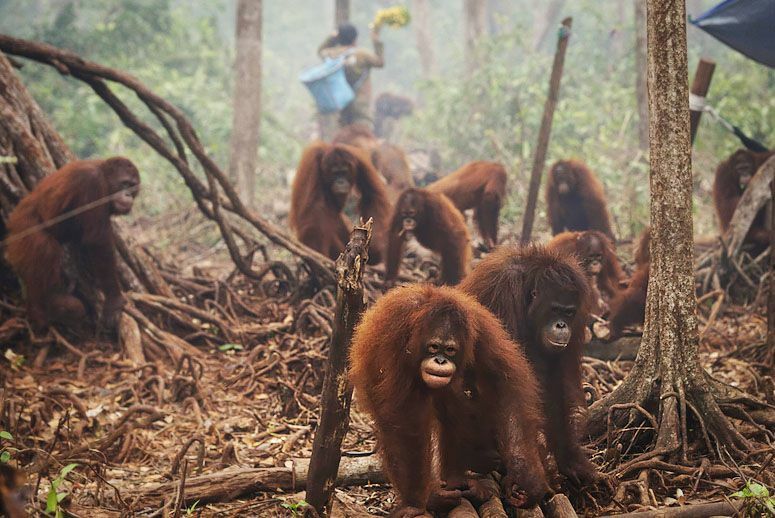 Particular species of apes, such as the Orang Utans, have been seen congregating near urbanised areas, as they have lost their forest homes. The younglings of the species have even ventured into human homes, foraging for food and have caused quite a few raised eyebrows. In recent weeks, the behaviour of these "migratory" apes seem to be almost similar to those of the homeless humans. 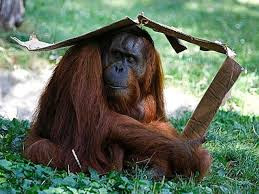 The apes could have seen how the homeless construct their own makeshift shelters using discarded garbage and the apes are copying the actions, learning how to shelter themselves from rain and shine, in absence of their natural rainforest canopies. As observed by a member of the voluntary forces, SSG Amin Wadaseh, "They (the orang utans) are constantly gathering in groups at the edge of the urban areas, peering and observing us in the night, and in the morning, we'd realise some of our food supplies are mysteriously gone". Wildlife Conservationist Action (WCA)'s Animal Behavioural Specialist shared with our agency, "It is normal for animals whom have lost their habitat and foraging territory, to enter into uncharted territories of predators, and risk life and limb for satisfying their own hunger. And in this case, they are venturing into urban areas, with lots of food that are easily accessible." "However, human food may not be the best solution as it is laced with many unnatural ingredients and the long term impact on these animals consuming human food could not be predicted. ", says WCA's Isaiah Ubirevar. 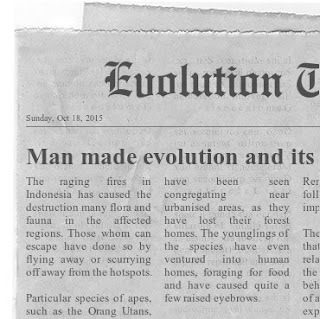 We may be forcing their accelerated evolution unknowingly. And like it or not, at the rate we are destroying their habitat, we are bound to share our urban habitat with them at a certain tipping point.